If you own a marble floor, we scrub the floor and, if required, use special waxing and buffing. We are specialists when it comes to commercial and residential floor cleaning services, and we maintain our high standard by continuing to enhance our quality services. 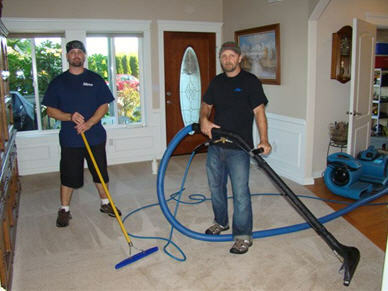 We are totally committed to serve our clients in the Covington and Enumclaw, WA areas. Why Choose Us For Floor Cleaning Services? 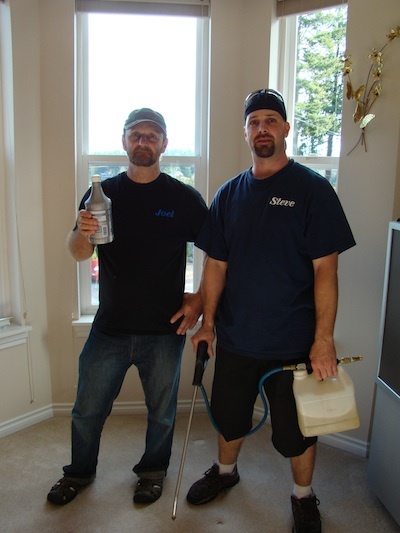 Our mission has always been to provide customer satisfaction and high quality floor cleaning services. The foundation of our success over the years has been built upon high quality control that includes various stringent quality checks. We always involve a team of supervisors that directly involve themselves in the job. Our system includes inspection at multiple levels of a job, which begins with the cleaning staff. In addition to these controls, we provide rigorous training to all our cleaning staff. 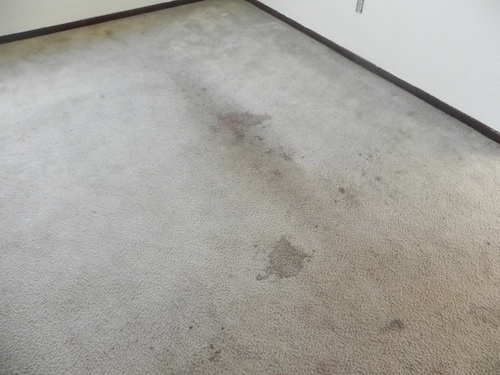 Our goal has always been to ensure that you always get the best floor cleaning options available to you. 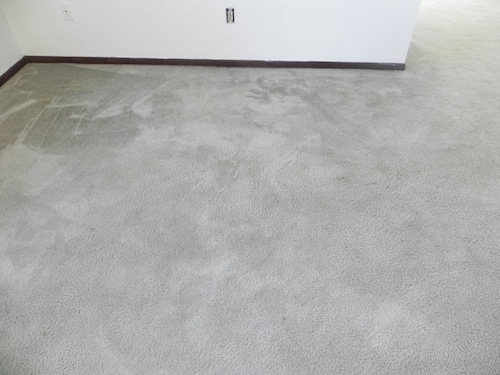 Our floor cleaning services does not just focus on completing a set quota, but we always give our 100% at every job. You should hire our floor cleaning services because we are highly confident in our high quality workmanship.